An exquisite way to express your love! 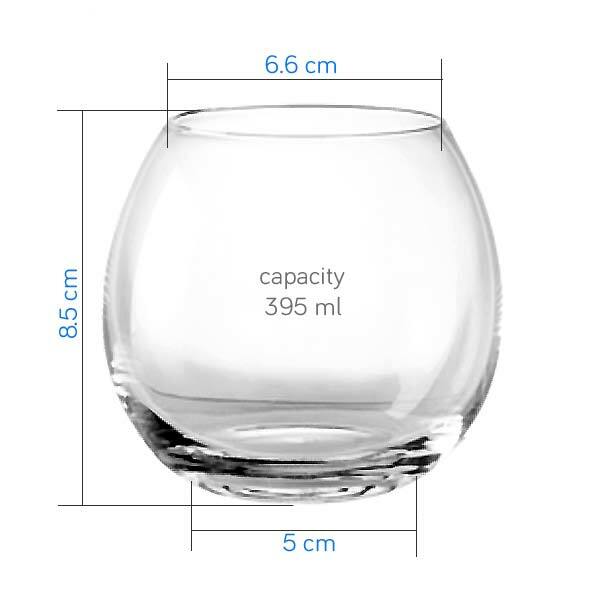 This custom designed monogram engraved wine glass is ideal for couples. 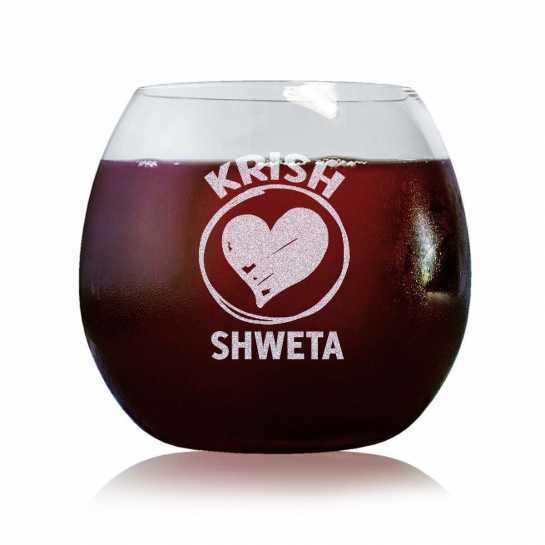 The engraved names of the couple are accompanied by creative designs and durable material wine glass.